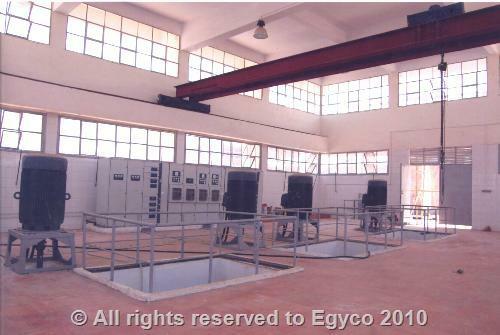 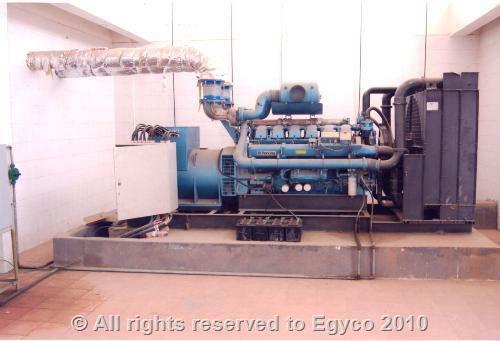 • (4) PUMPING STATIONS : (1) Main station – (2) sub-stations - (1) auxiliary pumping station . 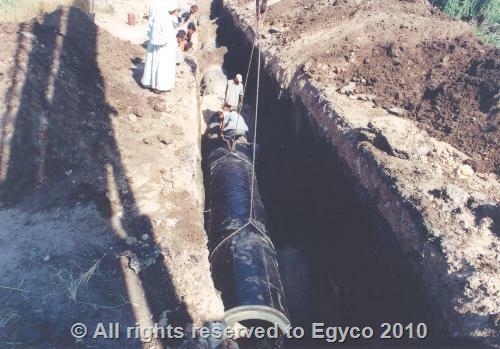 • GRAVITY NETWORKS : Clay pipes of diameters(7 ": 56") & length ( 47.2 km) . 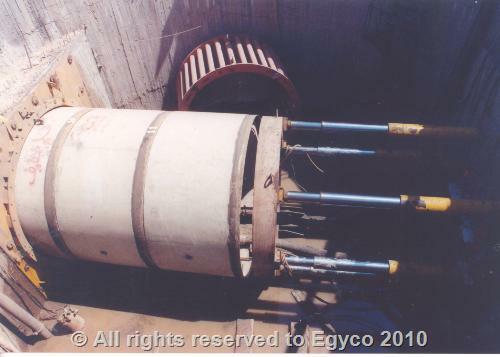 • FORCE MAIN : Prestressed concrete pipes of diameters ( 600 , 800, 1000 mm ) & length ( 18.6 km) . 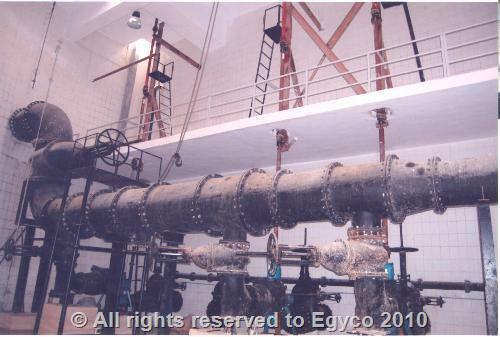 - ( 7 ) Hydraulic power crossings, diameters :800 : 1000 mm. 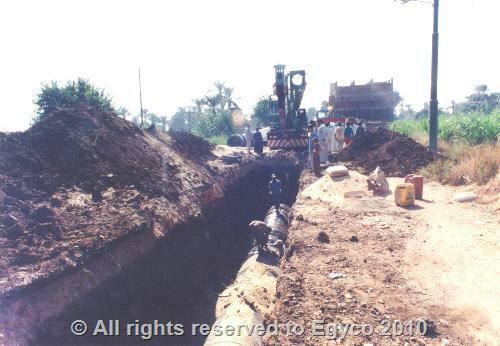 - ( 2 ) Uncovered excavation crossings, diameters : 300.1000 mm.